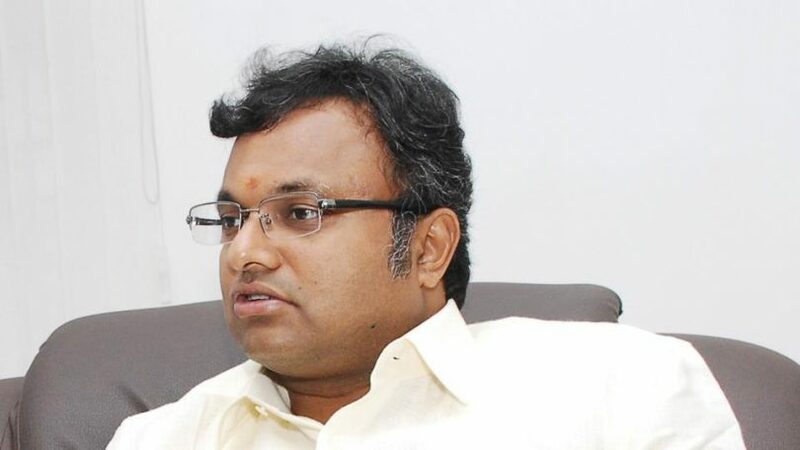 ED raided Karti Chidambaram’s premises of Delhi and Chennai today over INX media case. The court has issued fresh summon to the son of former Union Finance Minister P. Chidambaram after he skipped his appearance before the court in the INX media money laundering case. 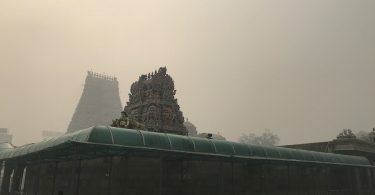 In May 2017, CBI registered a case against Karti Chidambaram the son of former Finance Minister P. Chidambaram in the connection with a corruption case and involved in the alleged misuse of foreign funds by INX media. On 28 August 2017, the agency summoned Karti Chidambaram along with three others. The FIR registered by CBI against Karti Chidambaram included that Rs 3.5 crore was paid by INX Media which is promoted by Peter Mukerjea and Indrani to the companies directly and indirectly under Karti’s control to influence Foreign Investment Promotion Board decision. Also, the INX media owners Peter and Indrani are charged with the murder of their daughter Sheen Bora who bribes Chidambaram son Karti in 2007 for violating the approval FIPB. And then in 2017, the money laundering case has been lodged by the ED against Karti along with two others. However, after the lodging of FIR, Karti Chidambaram denied all the charges and claimed it as fake. And said he will appeal to the court. Also, he filed a petition to the court on denying of all the charges made against him. However, the CBI charges criminal conspiracy, illegal gratification, cheating and criminal misconduct charges against Karti and Peter the owner of INX media. The Enforcement Directorates is the only one who provided the information to the CBI about the alleged payment made by INX media based on The Central Bureau of Investigation filed its FIR. Earlier, CBI had also carried out a raid at the residence across four cities of Karti Chidambaram over the INX media case for alleged of receiving money by Peter and Indrani.